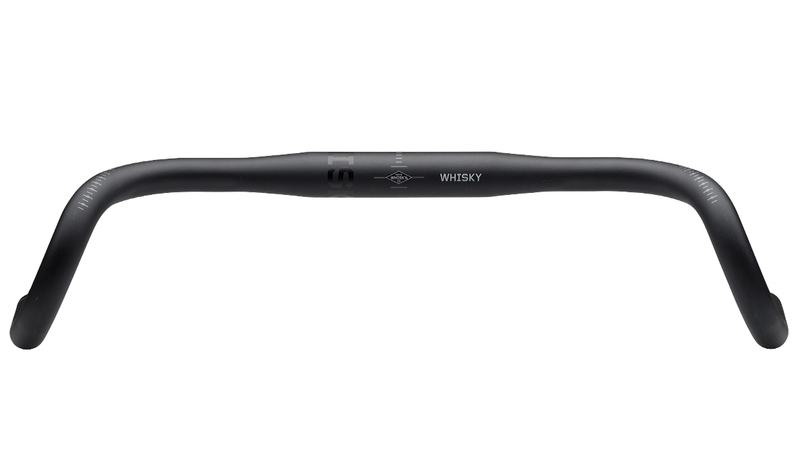 The Whisky No.7 F24 Alloy Drop Bars were designed with comfort and control in mind. They are designed for touring, gravel and off-road pursuit. 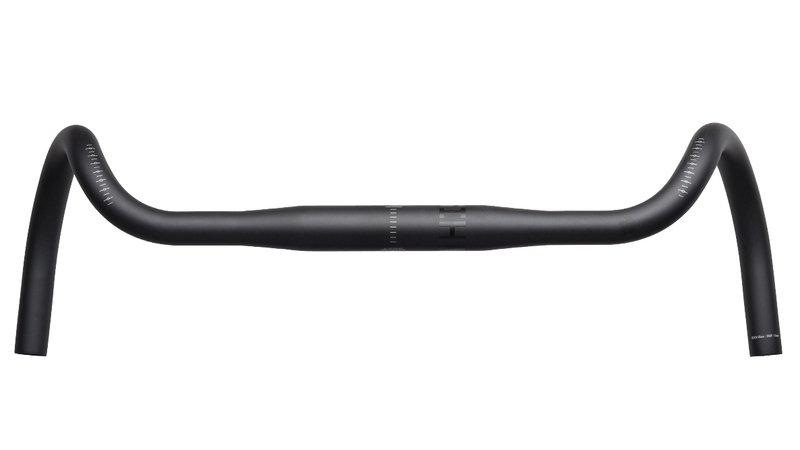 The 24° flared drops offers huge control and seamless transition between hand positions. 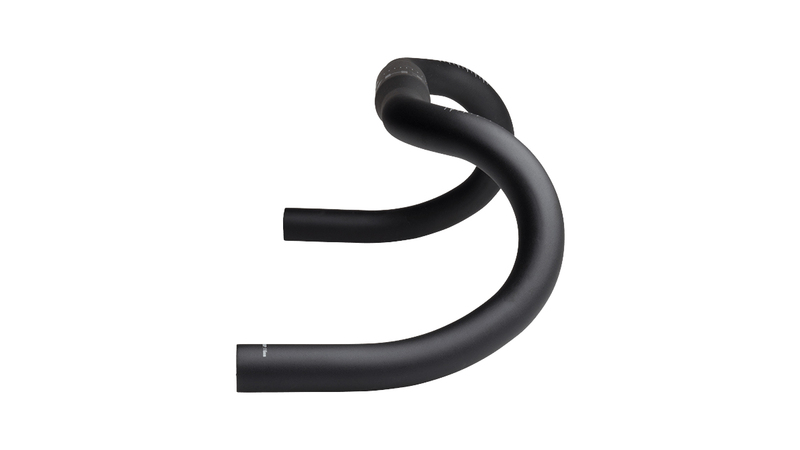 These bars are a perfect addition to any cyclocross, touring, or gravel bike.